There may be six games to go but all there is to fight for now is prize money for places – no cups, no Europe, no relegation fears. With that in mind it seems to be the perfect time to play some of the younger players and see if we can save a multi-million pound transfer fee over the summer. 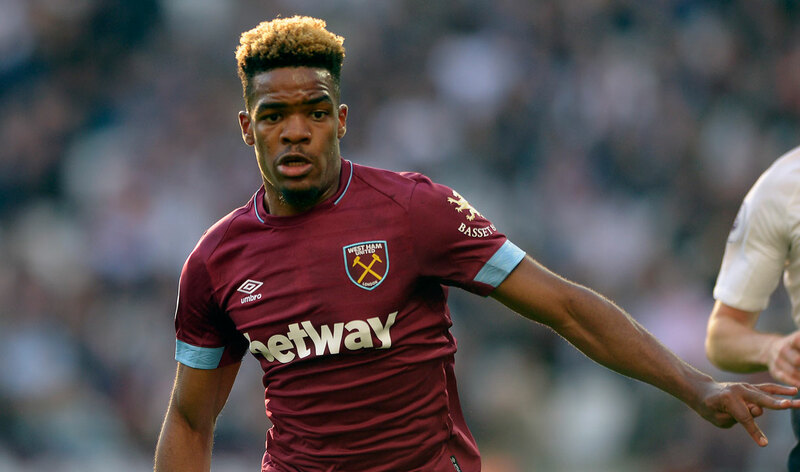 The Everton game demonstrated that there is a group of players who no longer have an interest in playing for us – such as Arnautovic, Perez, Obiang – and those who are struggling to perform at the required level – such as Zabaleta and Cresswell who have both been fantastic for us in the past, but who are waning now. With little to play for, it’s the perfect time to drop these players in favour of youth. A youth prospect will be raw and they will make mistakes – we all accept that. With six games to go, which will not impact on relegation or European qualification, now is the perfect time to give them game time and see how they adapt – and let them make the mistakes they are bound to make without harsh consequences. Nathan Holland is widely considered to be capable of making that step up. There would be a real buzz if he were to be put in the team, and a genuine will from the fans for him to do well, rather than the negativity surrounding some of the senior players currently. Ben Johnson did exceptionally well against Manchester City and deserves more time to gain confidence and familiarity with the league. Dan Kemp and Connor Coventry have both been spoken about positively and could be tested to see how they cope, as well as the highly thought of Portuguese contingent of Silva and Dju. If we don’t take the chance now, then next year that chance will diminish as the games begin to become of greater significance and there will be more pressure on the manager to get results. That is not to say that they should all be given the chance at the same time – Allardyce demonstrated the lasting damage that can do to a young player – however, a couple starting and a couple on the bench mixed in with the senior players to help them make the transition. To paraphrase John Lennon somewhat, all we are saying is give youth a chance.